Open to all mothers at Visitation Academy, the primary purpose of the Mother’s Club is to support and enhance our children’s educational experience. The organization meets throughout the school year to plan events and encourages all Visitation Academy mothers to attend the general meetings and to participate on committees. 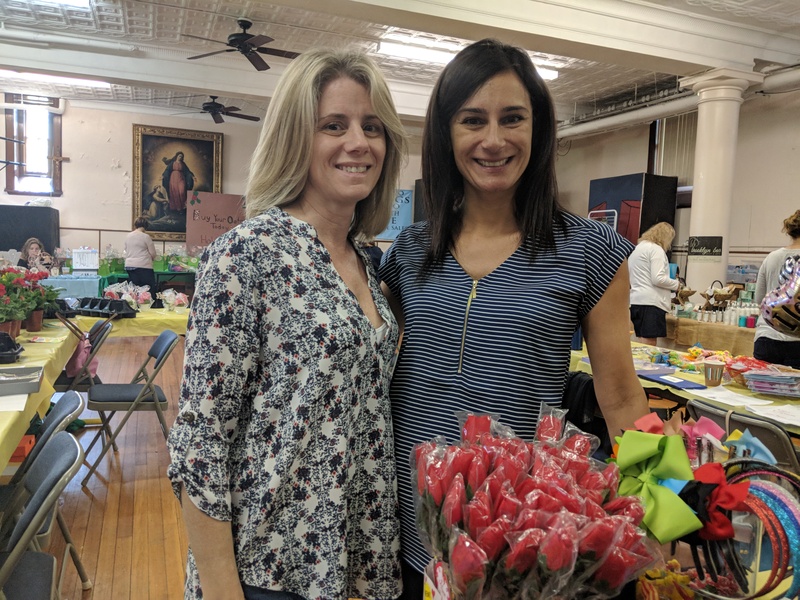 Visitation Academy’s Ladies Night Out, hosted by the Mother’s Club, draws a celebrated crowd of women from the school and the larger community. A profound sense of accomplishment and unity accompanies membership in the organization. The Mother’s Club organizes daily lunches from local restaurants. Lunch program participation is open to all students, who have a variety of choices throughout the week. The Mother’s Club hosts a series of fundraisers and events throughout the school year that are open to the public, including the Christmas Fair, Spring Fair and Plant Sale, as well as seasonal in-school events for students, and community building events for the mothers of Visitation Academy, past and present.